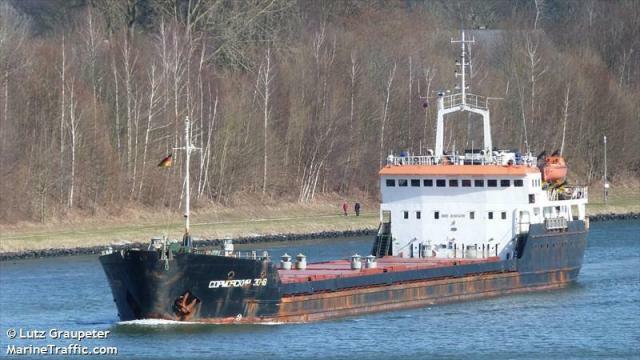 The 119 meter long, 3848 dwt general cargo vessel Welle ran aground on the Azov-Don Canal in the Don River delta. The Welle was en route from Rostov-on-Don to Icdas, Turkey with 2900 tons of scrap when it suffered failure in its steering gear. The Welle was later refloated later the same day being assisted by a tug. The Welle was towed to a nearby anchorage where the crew was to repair the steering. No reports of injuries, damage or pollution released.